Thomas Rainer and Claudia West recently co-authored a new book, “Planting in a Post-Wild World,” which looks at how we design plant communities similar to how they occur in nature. 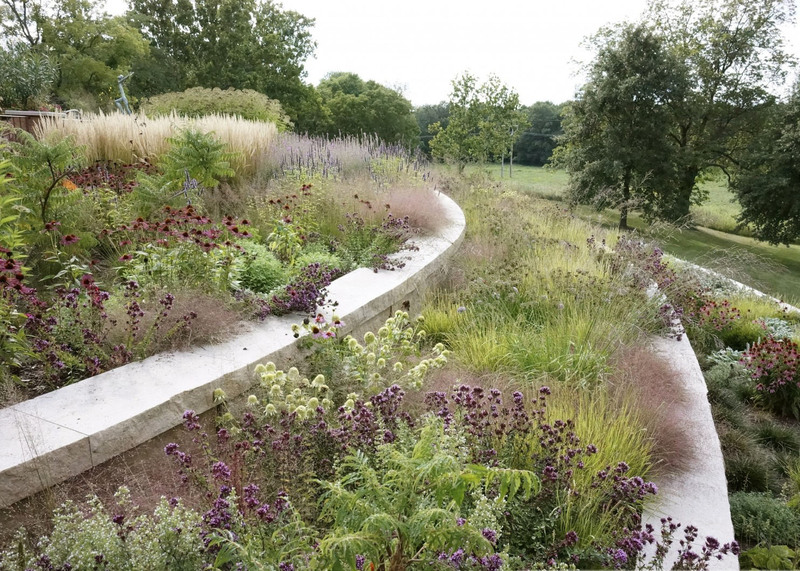 A recent Washington Post article by Adrian Higgins, “Why manicured lawns should become a thing of the past,” takes a look at Thomas and Claudia’s new book and some of the ideas brought forth in it. Check out the article here.